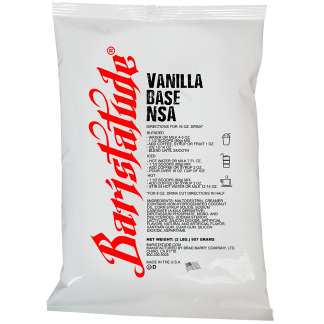 Baristatude Chocolate Base NSA provides baristas a rich & creamy base to make the perfect chocolate-y smoothie or coffee frappe, no sugar added. 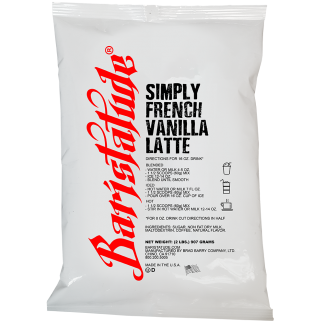 Create delicious custom frappes, smoothies, iced or hot drinks. 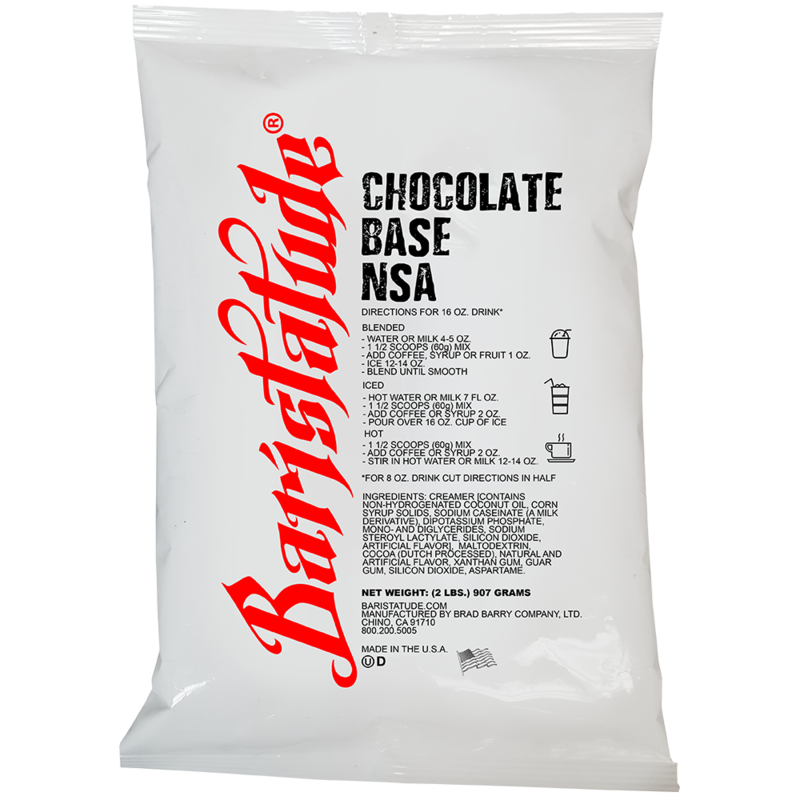 Baristatude Chocolate Base NSA, the no-sugar base for any chocolate-y drink creation. 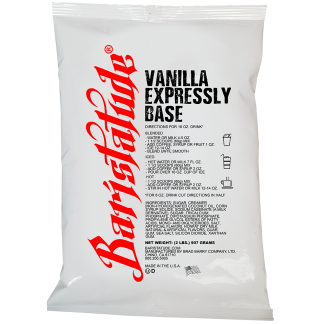 Add fruit, syrup or coffee for a nice treat without the added sugar!